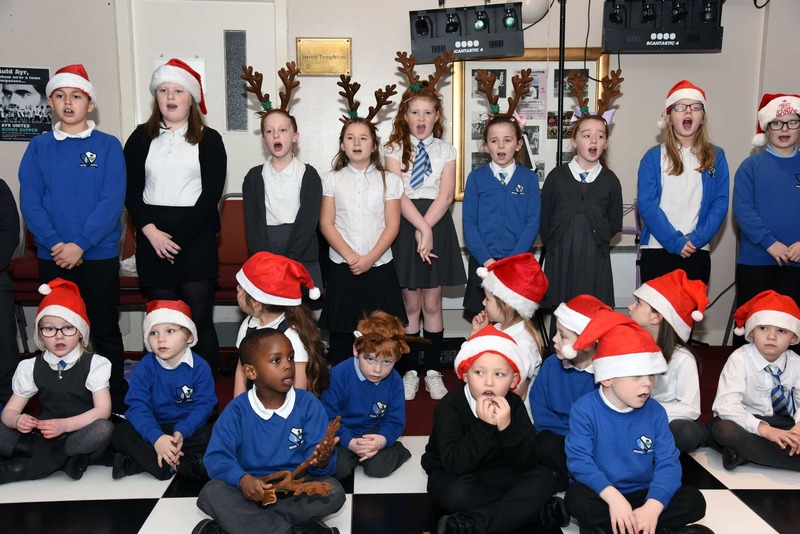 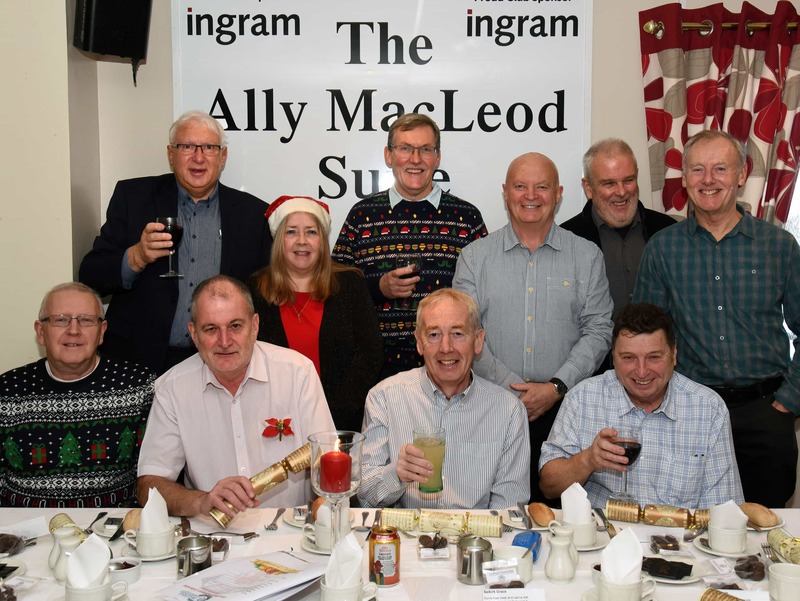 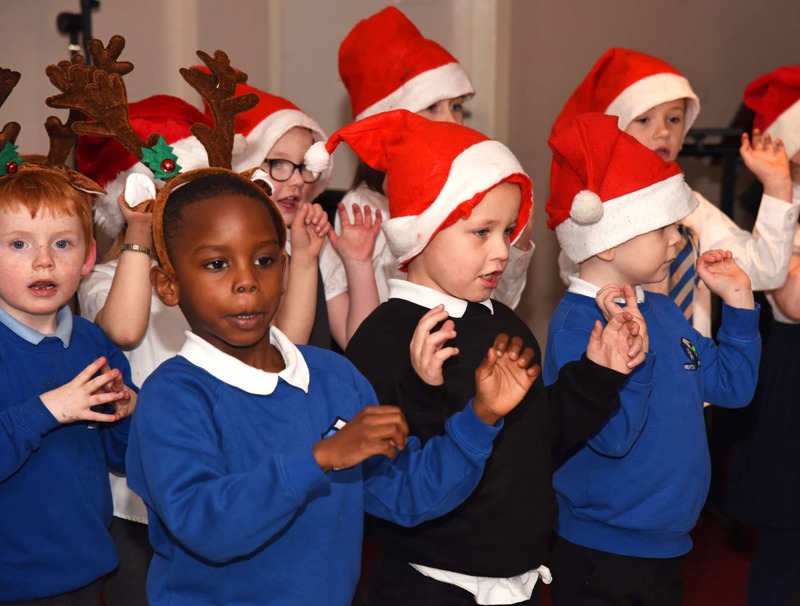 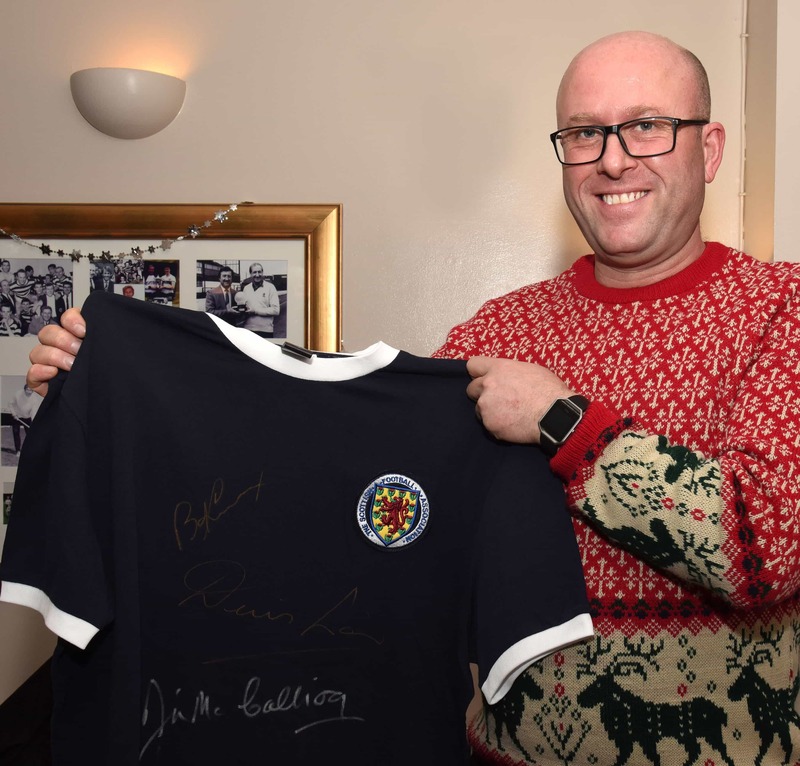 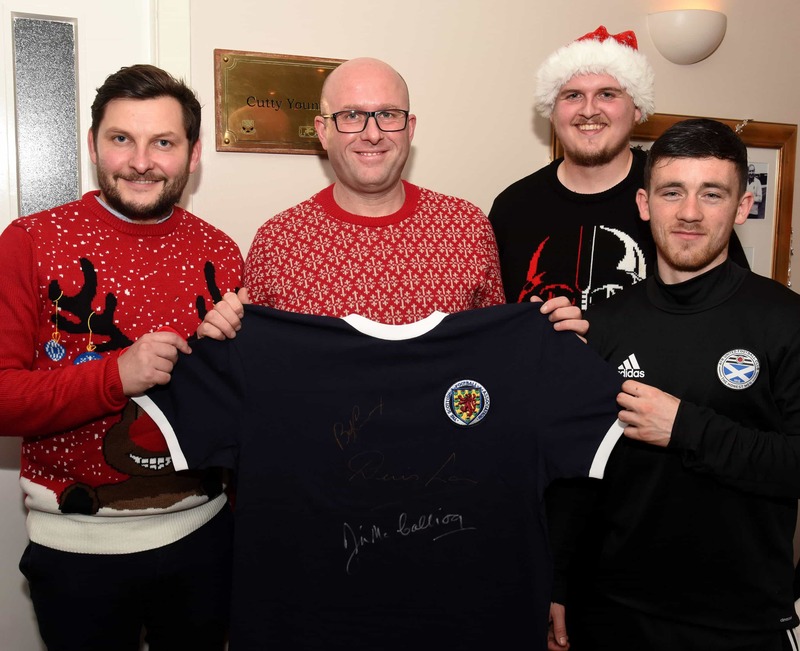 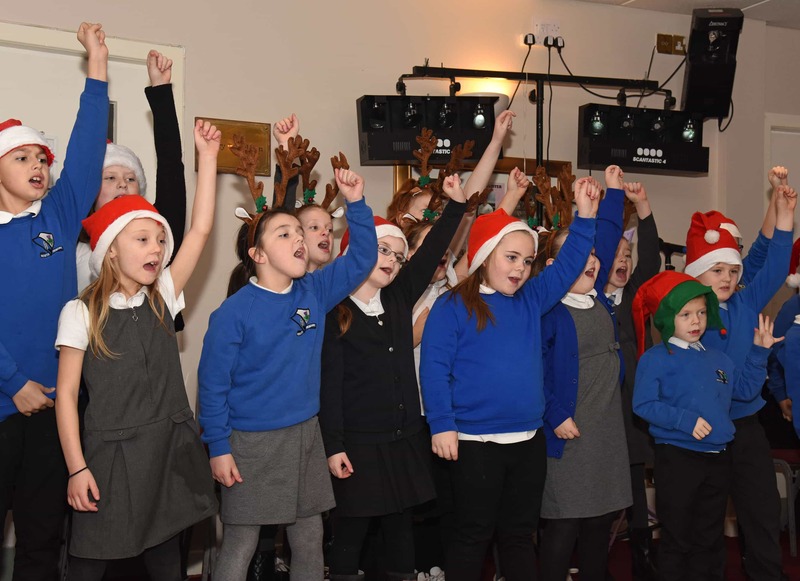 Ayr United Football Academy recently hosted their annual Festive Lunch in the Hospitality Suite at Somerset Park with support from the SPFL Trust. 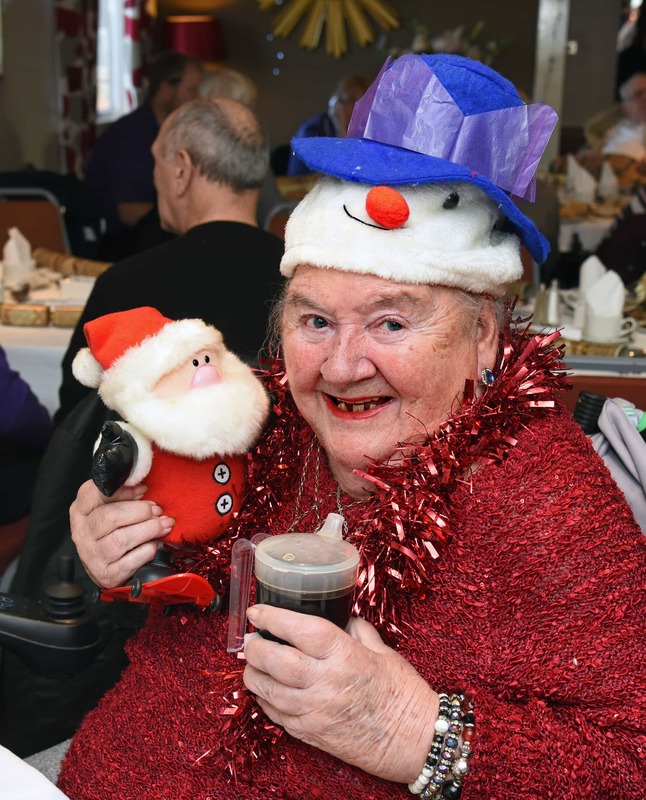 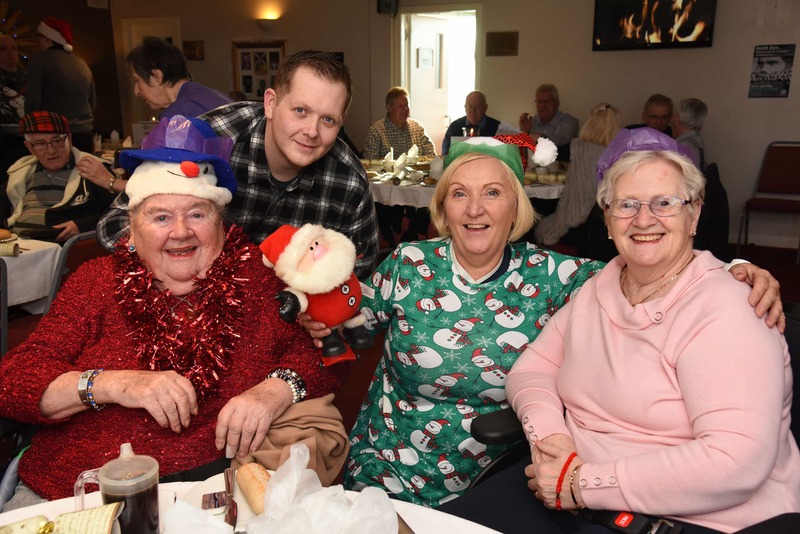 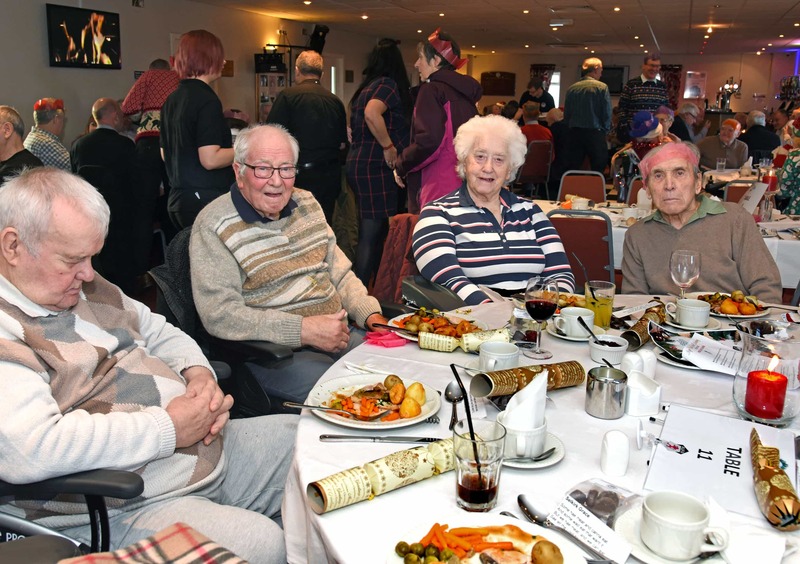 Over 90 guests from the ‘Football for Life’ projects gathered for a splendid traditional Christmas fare with turkey and all the trimmings. 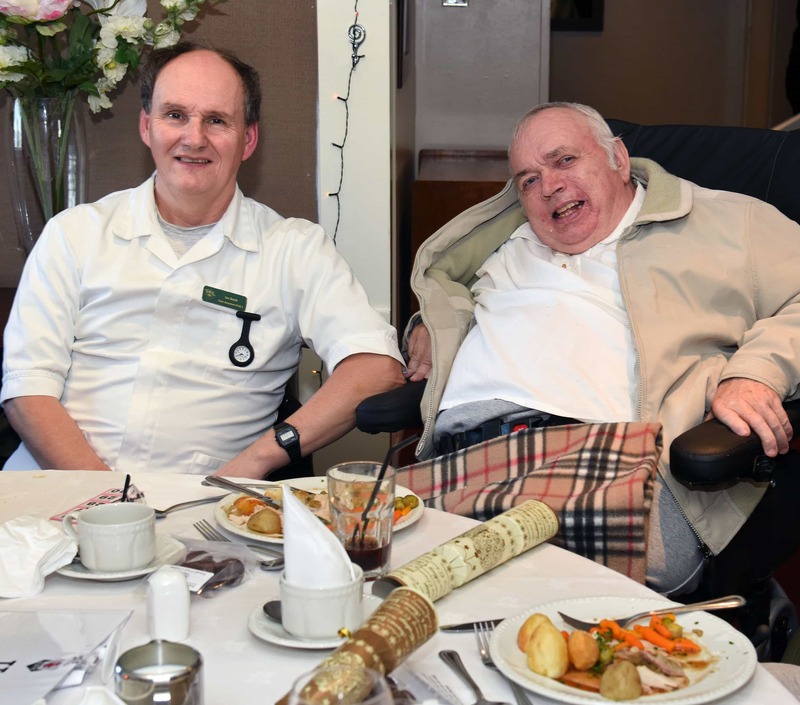 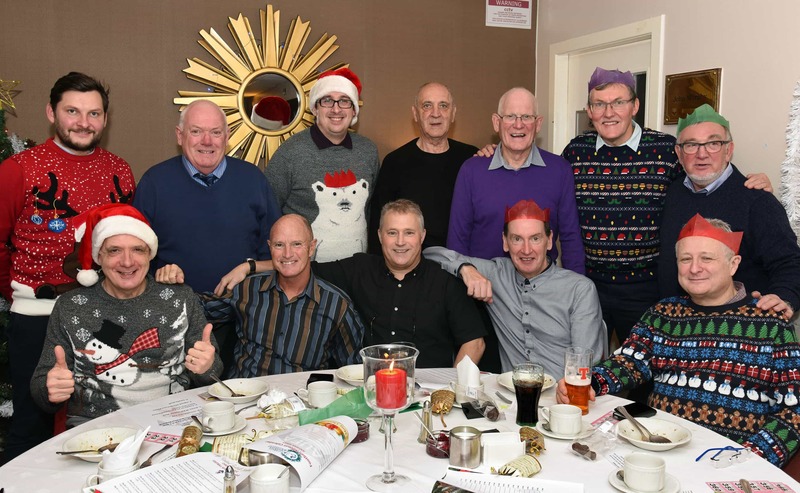 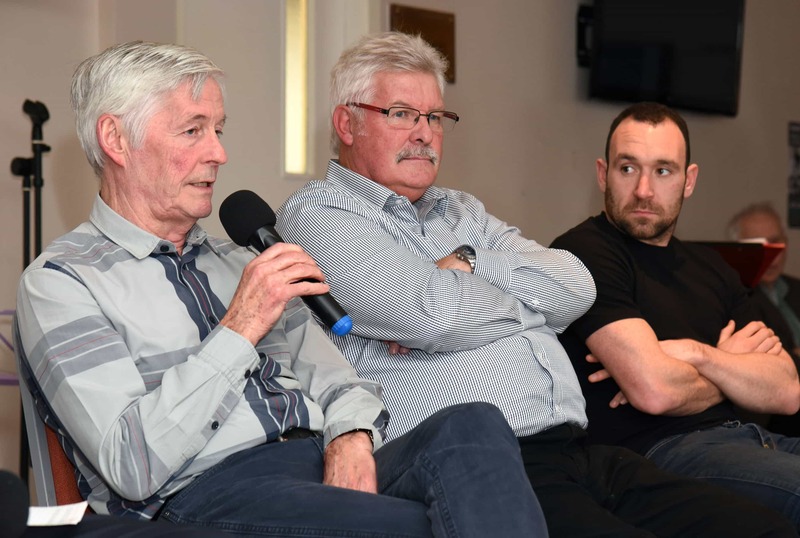 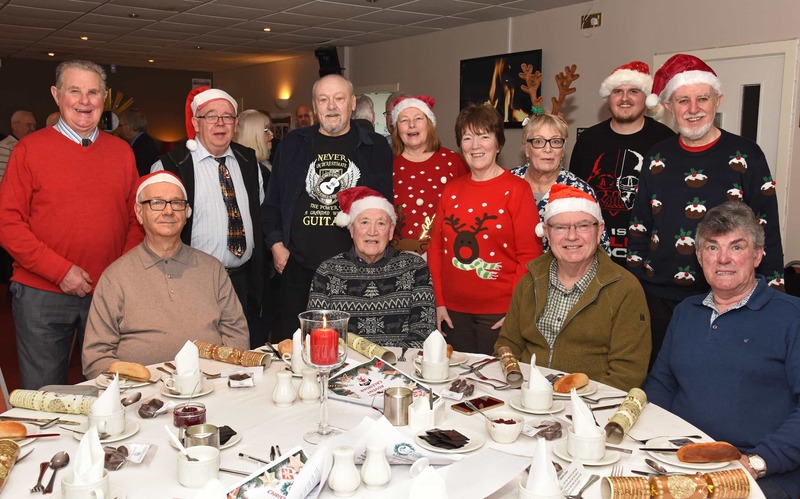 The Lunch was an opportunity for friends to gather from the Football Memories groups, the various Walking Football centres, the ‘Ayr United Strollers’ Walking Group and volunteers from AUFA. 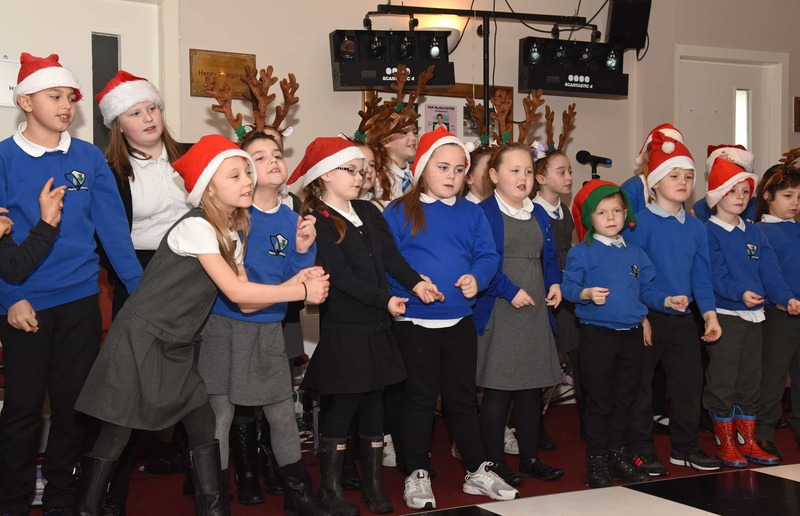 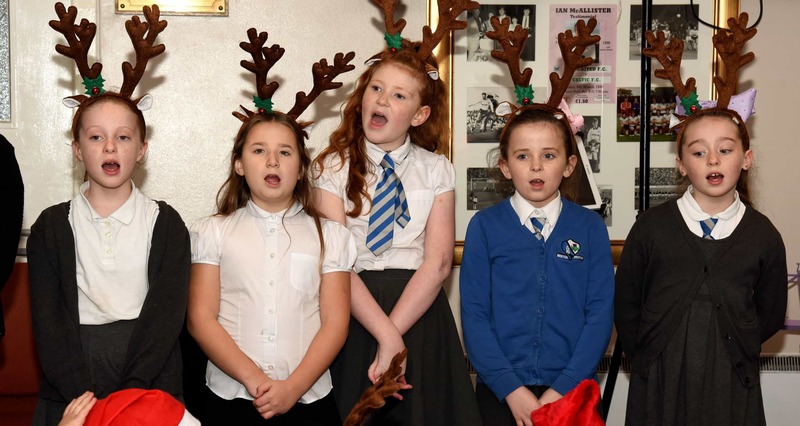 The guests were wonderfully entertained throughout the afternoon by the Christmas singing from pupils of Newton Primary School, a Q&A session with Neil Hood, Jim McCalliog and Ayr United’s Michael Moffat and the afternoon was rounded off by a local Guitar Club playing some well-known Christmas songs.